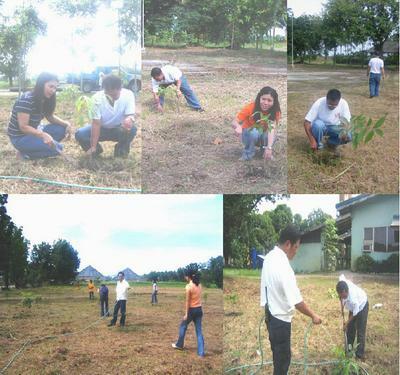 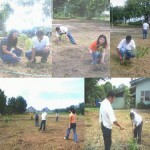 As part of SONEDCO’s environment awareness, employees had their tree planting last April 24, 2006 planting at about 200 mahogany seedlings. 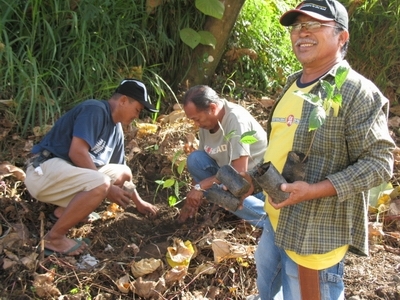 August 2 was declared as non-working day for the City of Kabankalan Negros Occidental. 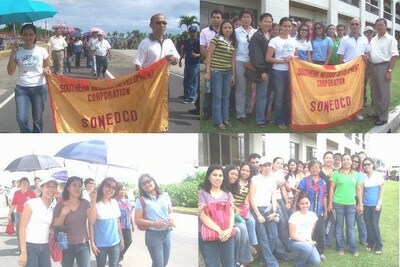 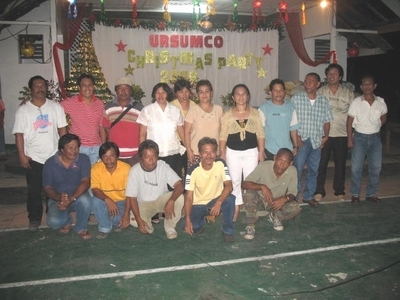 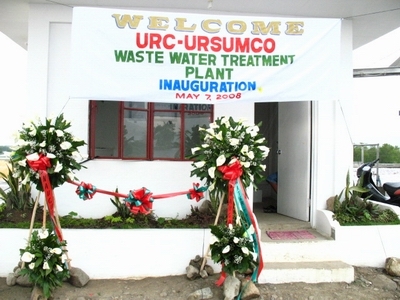 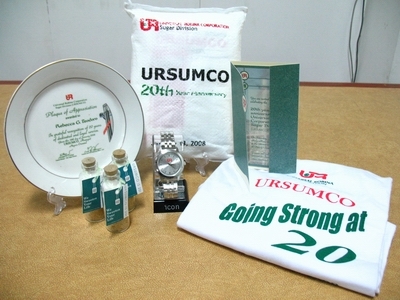 To celebrate the occasion, URC-SONEDCO employees and Department managers participated the parade.